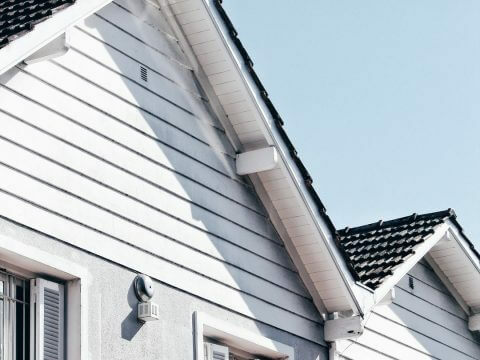 Did you know the average cost of replacing a roof is over $7,000? Harsh winter elements make roofs more vulnerable to damage and leaks. During the winter months; you need to take extra care of your roof. 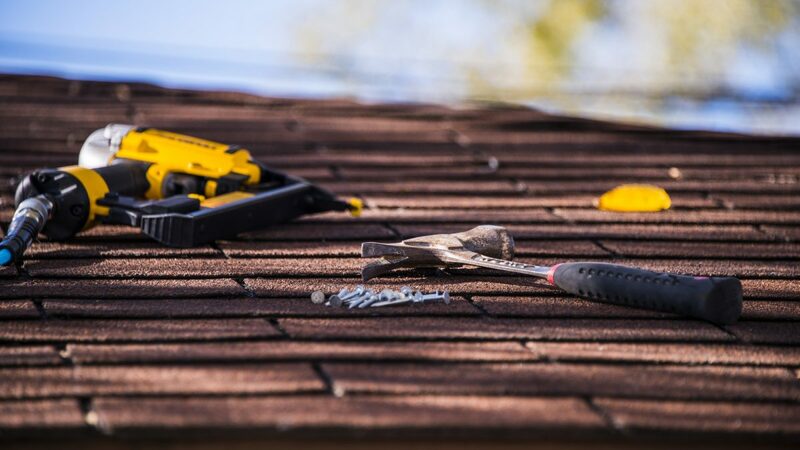 Read on to learn about the top winter roof maintenance tips. Winter naturally brings colder temperatures meaning you will spend more time indoors. You want to make sure your roof is ready to support your warm home. 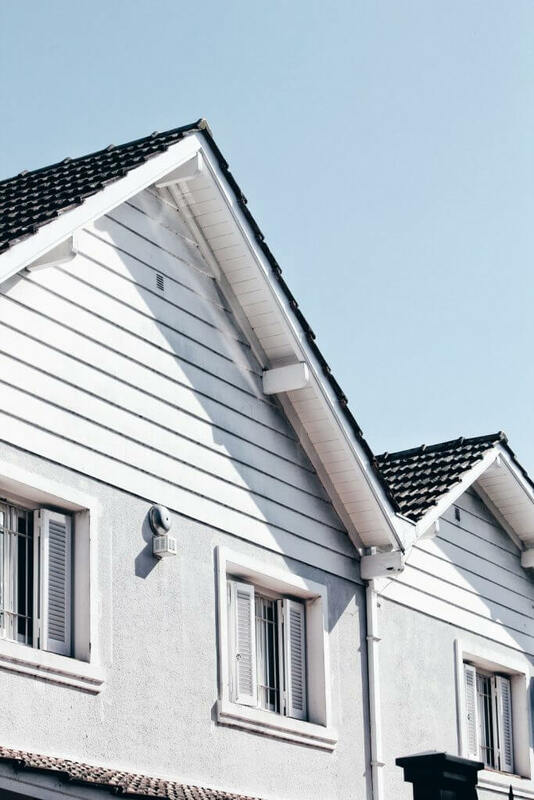 These roof maintenance tips will give you peace of mind that your roof is going to protect you during cold winter months. Make sure the roof, gutters, flashing, and downspouts are all clear of debris before the winter storms begin. Look out for any pine needles and leaves that have accumulated. Doing so will make sure that when a storm comes by the moisture doesn’t stick to any of the debris around. Those small pieces of debris can rot where they’re accumulated, and it can lead to a roof leak. During the fall use a rake or a broom to clear as much debris the entire season. Which will make it a little easier when winter comes around. The gutters are the first place that freezing precipitation will accumulate making it essential to stay on top of having clean gutters. Keep an eye on them to make sure there are no ice dams accumulated. If you see those pretty icicles hanging off your gutters time to get rid of the build-up ASAP, if the gutters get filled with ice they can become weak because they aren’t able to hold the weight, which can cause them to tear away from your house. If the gutters tear away the repair bill that will come with it won’t be pretty. Get rid of ice buildup at the first sign of formation to keep the gutters clean, strong and working. Another option is to hire a professional to clean the gutters thoroughly. If snow is left sitting too long, it can cause severe damage especially if it rains and turns into ice. It will put extra weight on your roof and if left too long can have serious consequences. A big situation can happen if the snow begins to melt and then when temperatures drop the melted snow re-freezes. Which usually occurs overnight because of the temperature drops. This creates a dam around the gutters or possibly in the gutters, in turn, backing up the runoff precipitation. If this happens, it can lead to a severe leak or can loosen your shingles. Removing the ice and snow as quickly as possible will help the roof stay dry. Something you will want to take a look at when prepping for winter is to check your current flashing. Over time any type of flashing can become loose or warped. If the flashing needs some repair don’t wait until a storm comes through. If the flashing isn’t working properly, snow and ice can enter the roof. If there is too much moisture buildup, this will cause an interior leak. While checking your flashing, you will also want to make sure you don’t see any shingles peeling up or chipped. If you do replace them immediately. If they are left either peeling or chipped, they will allow moisture to build up and create an indoor leak too. Some people don’t realize that the attic performance directly links to the performance of the roof. If the attic is poorly insulated or ventilated it will expose the roof to the winter elements. Go in your attic and double check that there is enough insulation and has proper ventilation happening. It’s important to keep the airflow consistent with maintaining the roof as protected as possible. The wind is something you might not think about in the winter, but wind can be as detrimental as snow and ice if a major storm comes through. 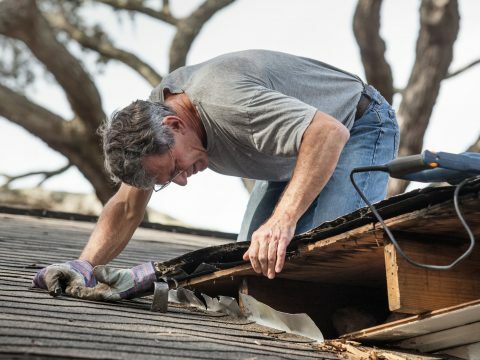 Double check your roof for any signs of wind damage and repair any spots that are missing, broken, or damaged. If you don’t fix these spots, they will make your home prone to leaks and will serve as a breeding ground of mold, mildew, or bacteria. Patch or replace any previous spots damaged by the wind. Sometimes letting experts do the roof maintenance will give you peace of mind and fewer headaches. A professional will check the entire roof from edge to edge and focus on the areas that are prone to leaking. 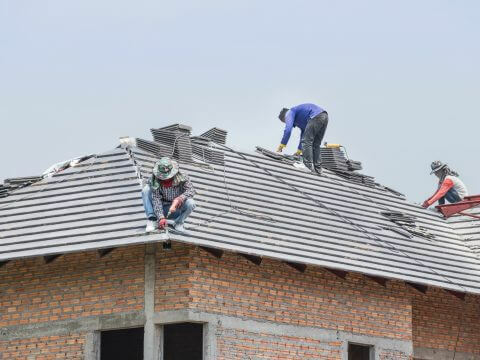 Sure there are roof maintenance tasks you can do yourself, but a professional roofing company will take care of the significant work before winter and check and repair everything that will make your roof susceptible to the hard winter weather. Feeling More Prepared for Winter? 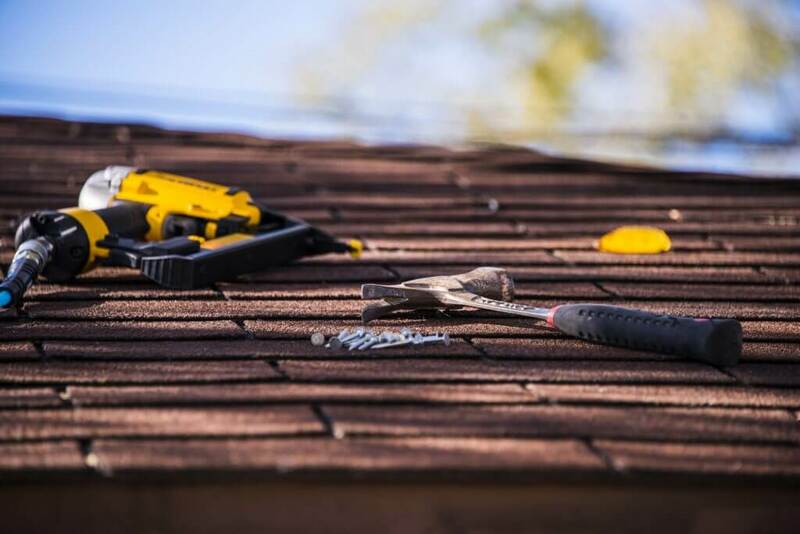 Before winter creeps up on you and the first snowstorm hits your area take the roof maintenance tips above to help prevent a more prominent issue right in the middle of the coldest months. Being proactive is a great start to enjoying the beauty of the snow from the comfort of the indoors with no surprise roof cave-ins or leaks. 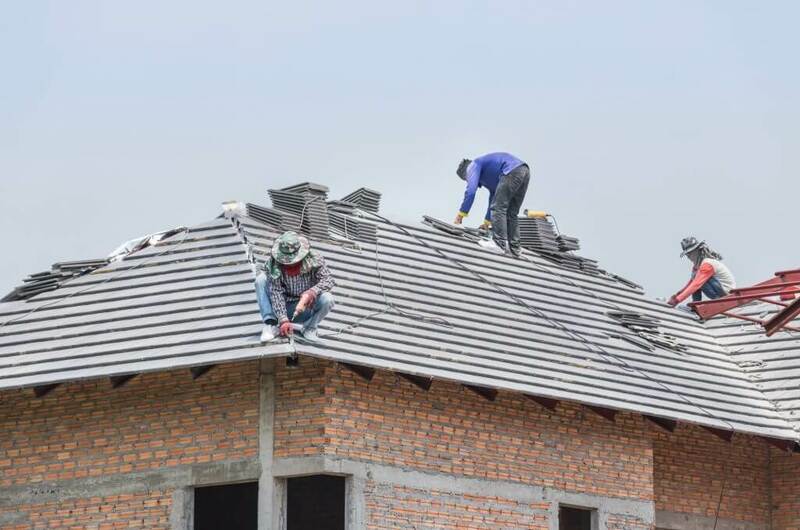 Once you do your roof inspection and find that you need a repair that you can’t do, or might even feel that you should replace your roof before the winter storms roll hit contact us to give you the best options for your situation.